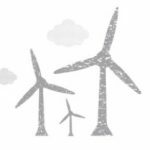 The Department for Business, Energy and Industrial Strategy (BEIS) has confirmed that it will be launching the third round of Contracts for Difference (CfD) auctions for renewable energy projects in May this year. The CfD scheme is the government’s main mechanism for supporting low-carbon electricity generation. 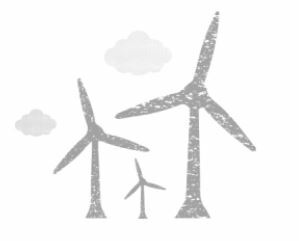 £60M of funding for renewable energy projects is available for next round of funding which will favour the less established technologies, including offshore wind, which were not previously eligible. A survey, conducted by the Office for National Statistics, showed Scotland’s offshore wind sector saw a 55% employment increase from 2,200 to 3,400 roles in 2017 so this is great news for Scottish developers. Developers can apply for 15-years worth of funding for their projects which will see them receive a guaranteed rate, called a strike price, for the energy they generate. If the energy is sold on the wholesale market for a lower price than the strike price, the developers will be reimbursed the difference. Contracts awarded through the auction will be managed by the Low Carbon Contracts Company (LCCC), which is entirely owned by BEIS and National Grid acts as their delivery partner. EQ has extensive experience of applying for grants and funding. If you require assistance, or want to discuss your business needs, please contact our specialist EQ Technology team by calling your local office or emailing technology@eqaccountants.co.uk.